We M/s Aravali Thermal deals in ignition electrodes for oil and gas burners. 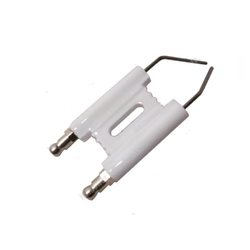 The ignition electrodes are available in various size and diameters. The electrodes are available in H Type also. We M/s Aravali Thermal deals in imported transformer for oil burner and gas burner like Cofi, Fida, Sookook Korea, Bramha, Danfoss. 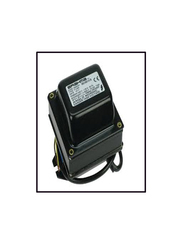 The transformers are available in two pole or single pole.